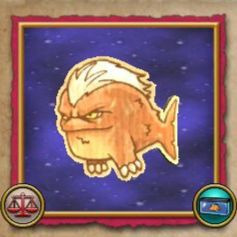 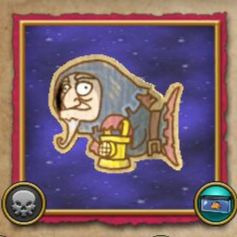 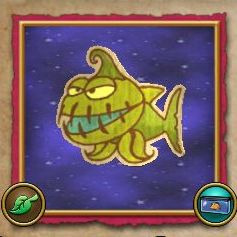 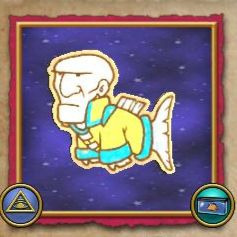 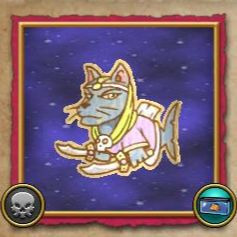 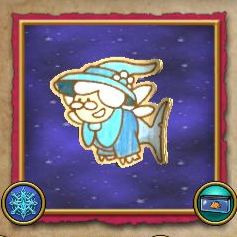 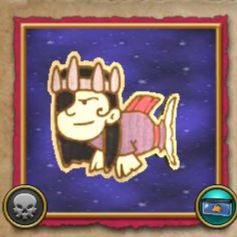 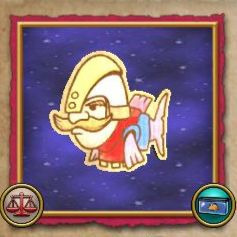 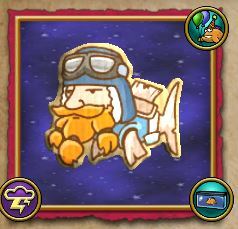 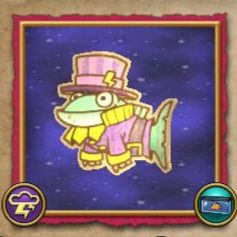 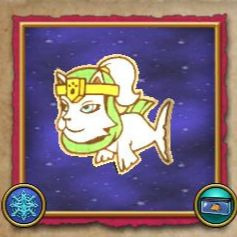 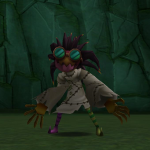 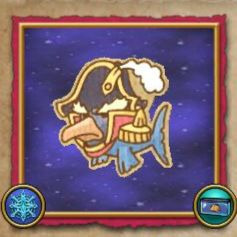 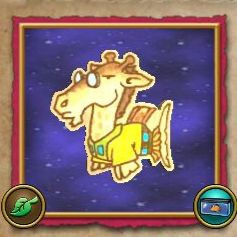 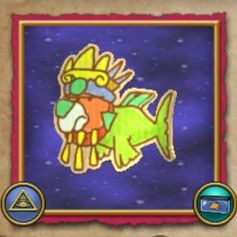 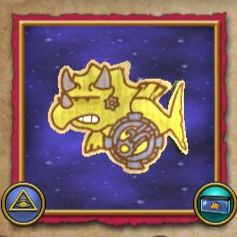 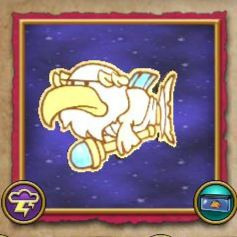 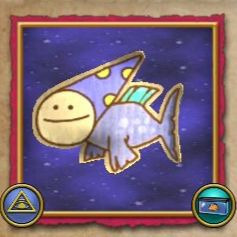 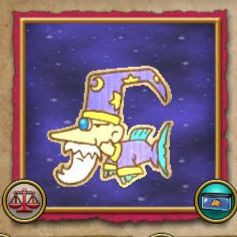 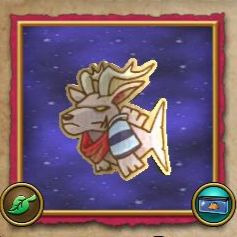 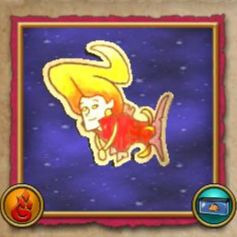 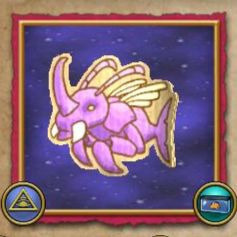 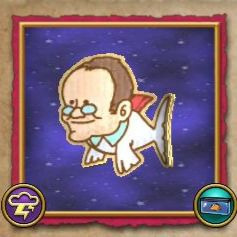 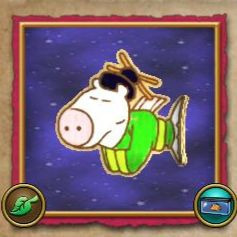 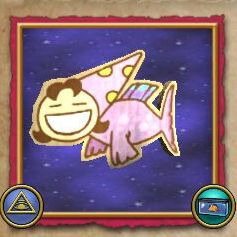 There is a doodle fish in most of the wizard101 houses, including the bundle houses. 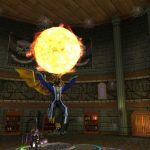 If you don’t own these houses, there is the option of using housing tours to access them! 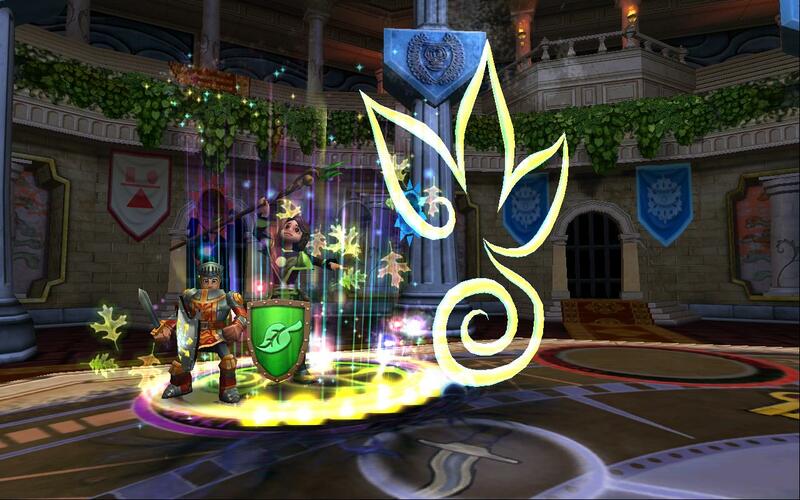 Just go to the housing tour building in the Commons and look through the list for the house of your choice. 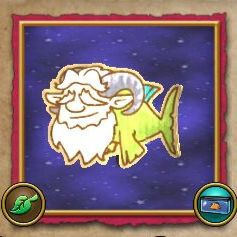 Look at all the Wizard101 fish in our complete fish location guide! 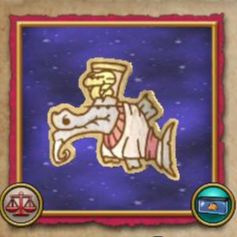 Do you enjoy these fishing updates?